our organization received a generous grant from the national park foundation to provide transportation to SJNHS for students from all over the island. 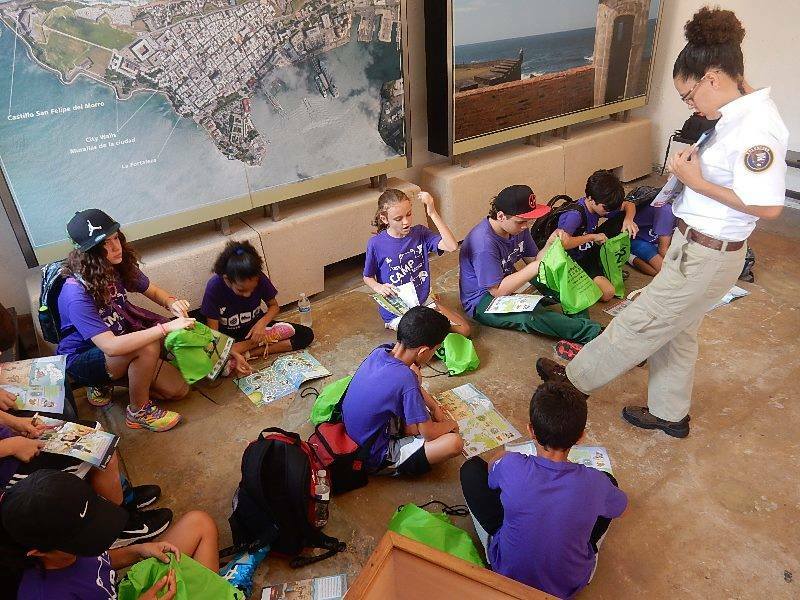 That's right, the National Park Foundation, the official charitable organization of America’s national parks, provided the Friends organization with a generous grant to help San Juan National Historic Site successfully achieve its mission to get all fourth-grade students to visit our park for free! Every Kid in a Park was part of former President Obama’s commitment to protect our nation’s unique outdoor spaces and ensure that every American has the opportunity to visit and enjoy them. The program, over the course of its two years, was a call-to-action for children to experience America’s spectacular outdoors, rich history, and diverse culture. The grant was also part of the Foundation’s Open Outdoors for Kids program. This grant was obtained with the assistance of the Friends of San Juan National Historic Site and, along with other funding, allowed the Park to pay for the transportation costs associated with getting fourth-graders here to San Juan. Some students came from as far away as Cabo Rojo and Vieques. 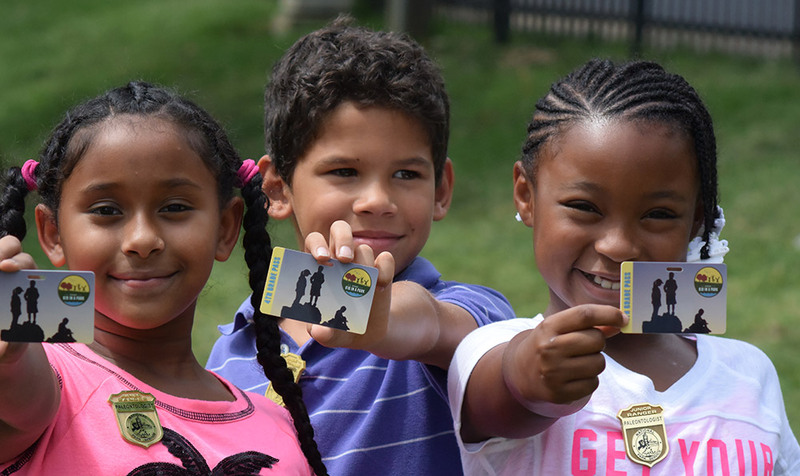 The Every Kid in a Park pass was valid for a full calendar year starting September 1. The pass granted free entry for fourth-graders and up to three accompanying adults.